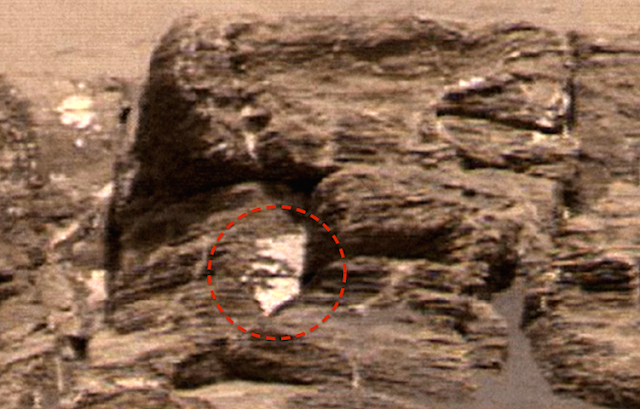 UFO SIGHTINGS DAILY: Ancient Wall Sculpture Found On Mars, Oct 11, 2017, UFO Sighting News. Ancient Wall Sculpture Found On Mars, Oct 11, 2017, UFO Sighting News. 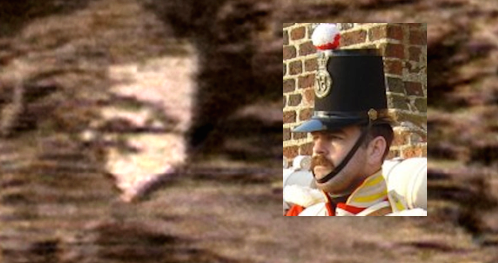 I found this side view of a face that has on a tall hat, much like the soldiers during the French revolution. 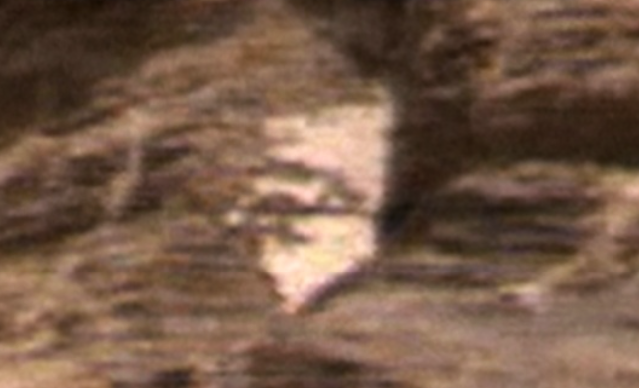 The face is on the top of a small hill so that it can be seen from far away. The material its made from is a white substance with a high reflective property. I have seen this white substance before with faces on it, but this is the first time I have seen it displayed with a side view. Although it doesn't show us the aliens true size, it does show us a close up of its face, which has many similarities to humans. Most humans fear aliens, because the movies have conditioned them to believe that they are dangerous, and the US gov has conditioned the public to believe that aliens don't exist. Now, if they can break away from this classical conditioning put on them, they will have an eye opening experience that they will never forget.